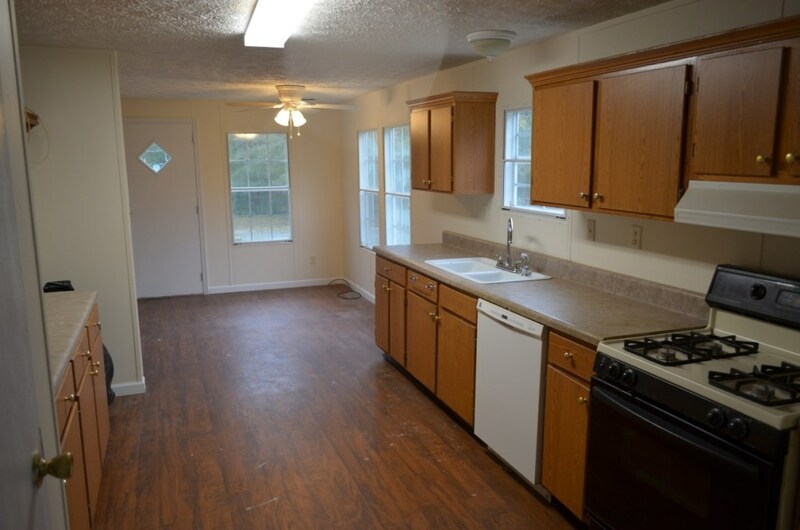 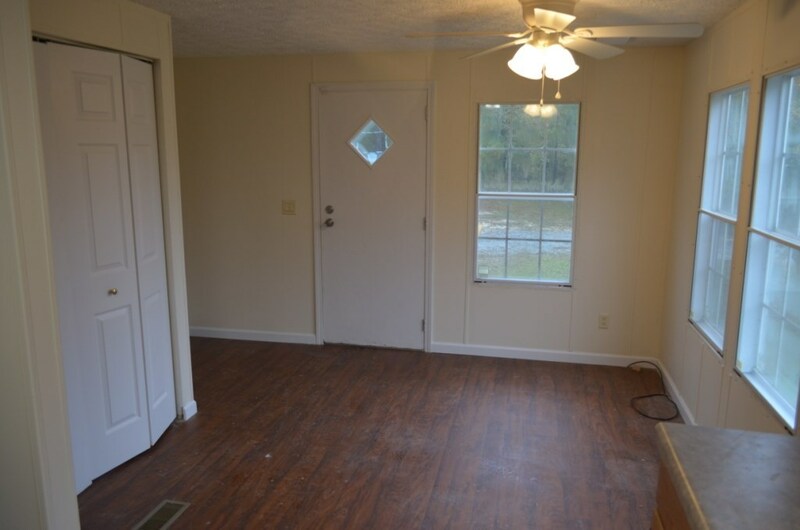 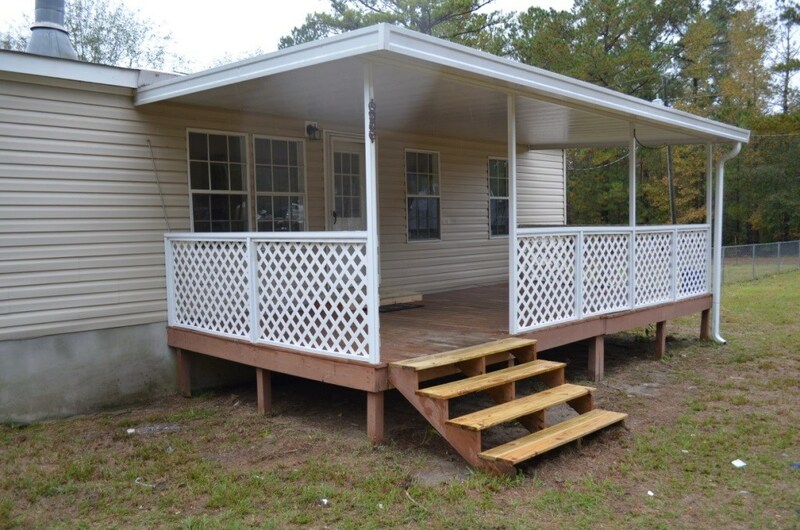 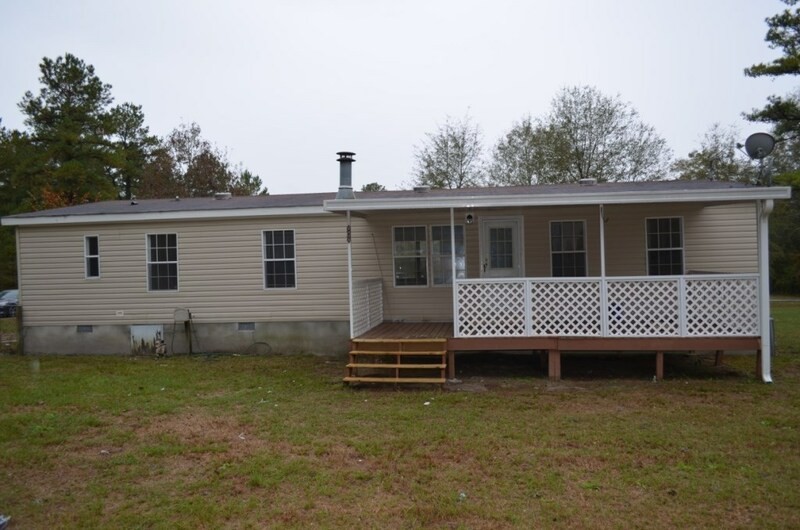 Remarks at 7692 Hammock Road Macon, GA - Home has been tastefully updated and is ready to move in. 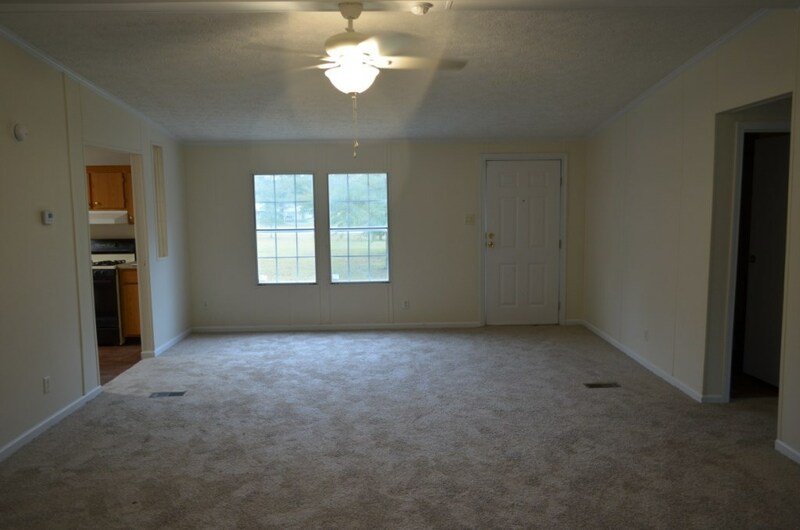 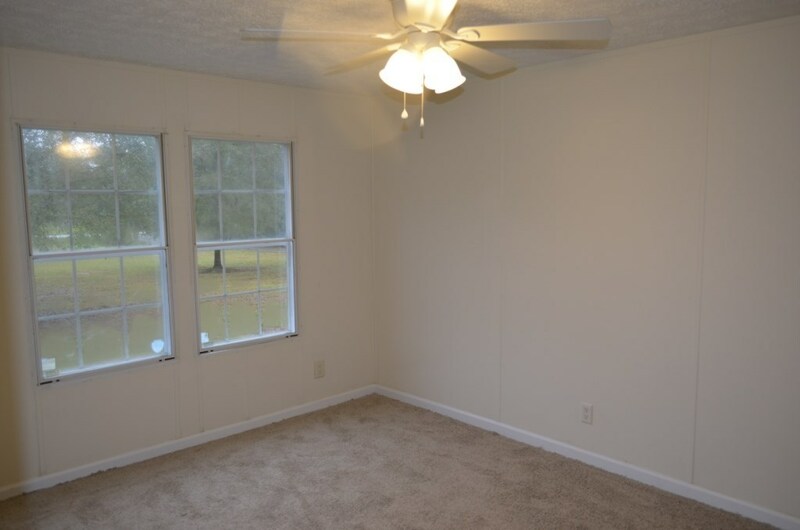 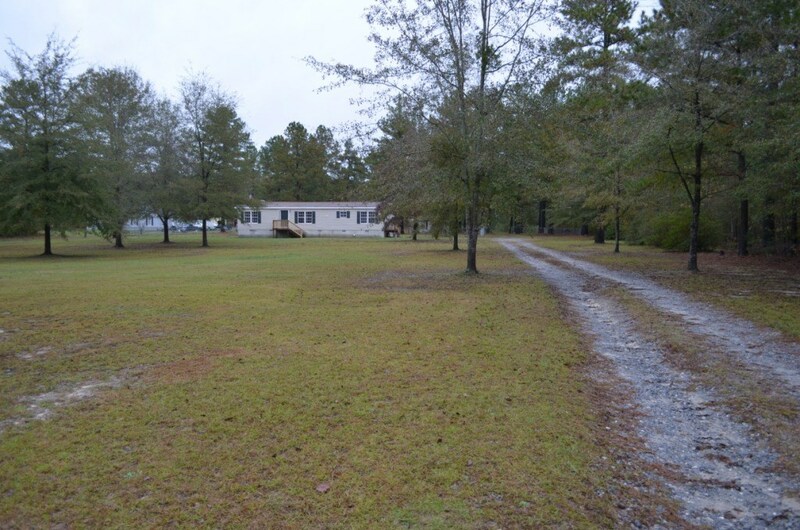 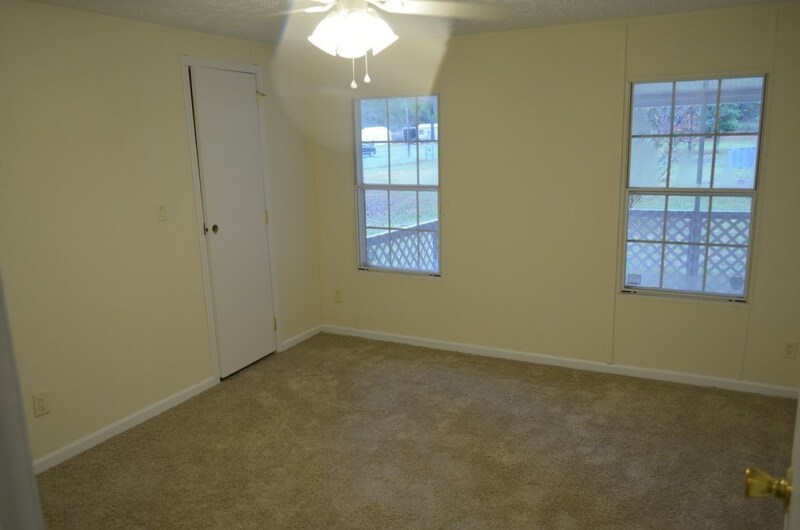 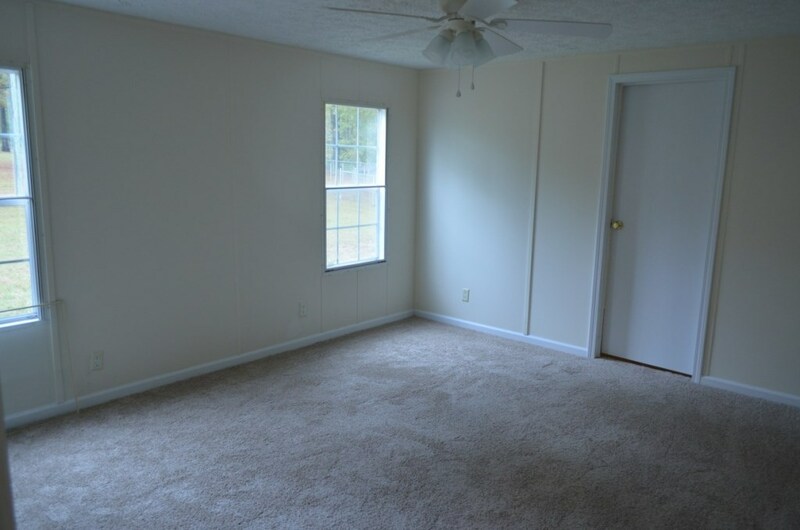 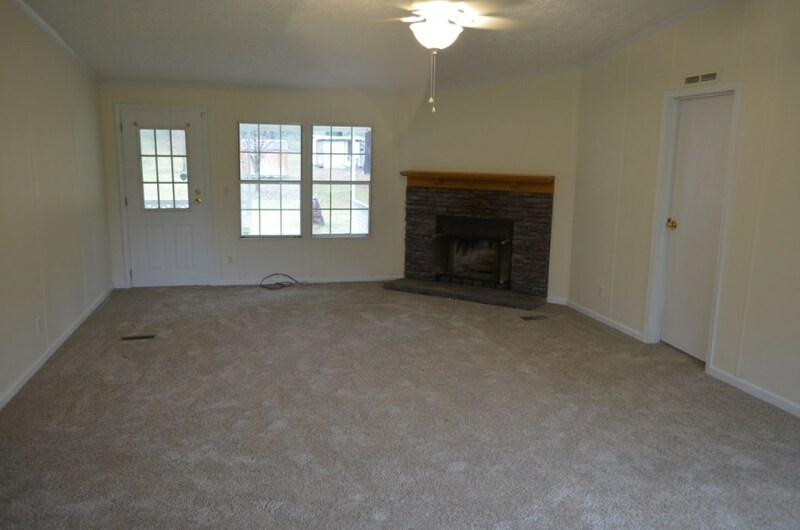 Spacious & open floorplan with new carpet and fireplace in greatroom. 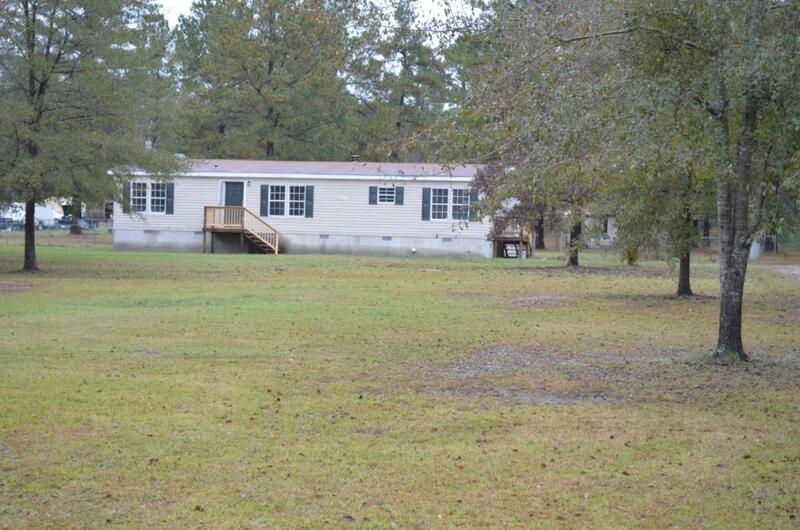 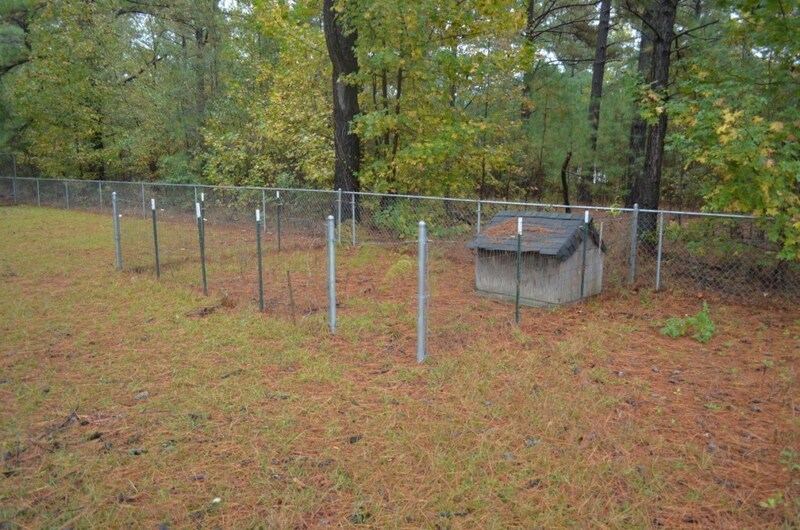 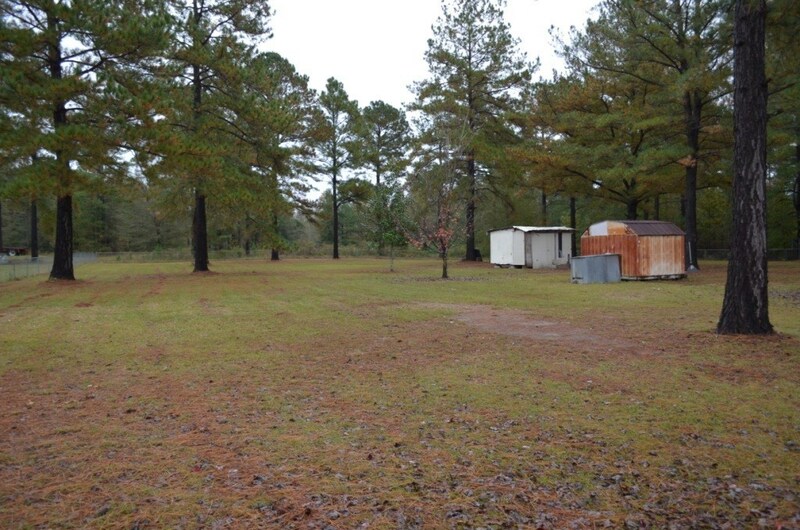 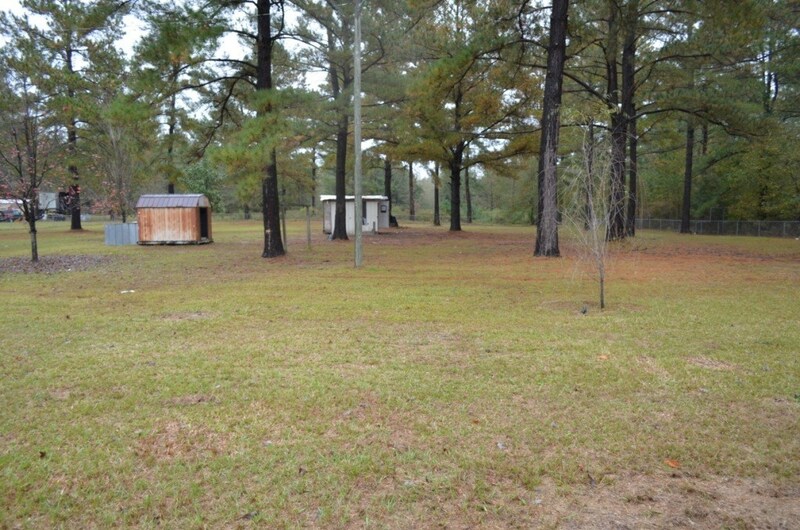 Back yard is fenced-in and features a covered porch, dog pen and storage shed. 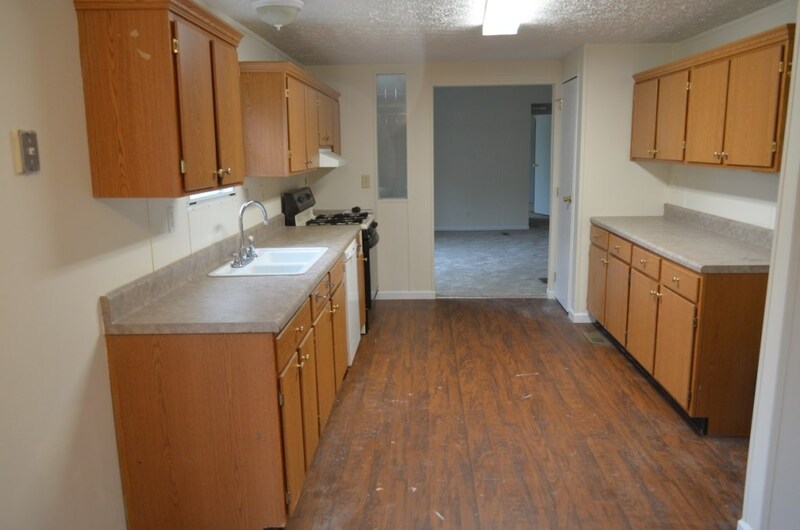 Big kitchen with eat-in area and pantry. 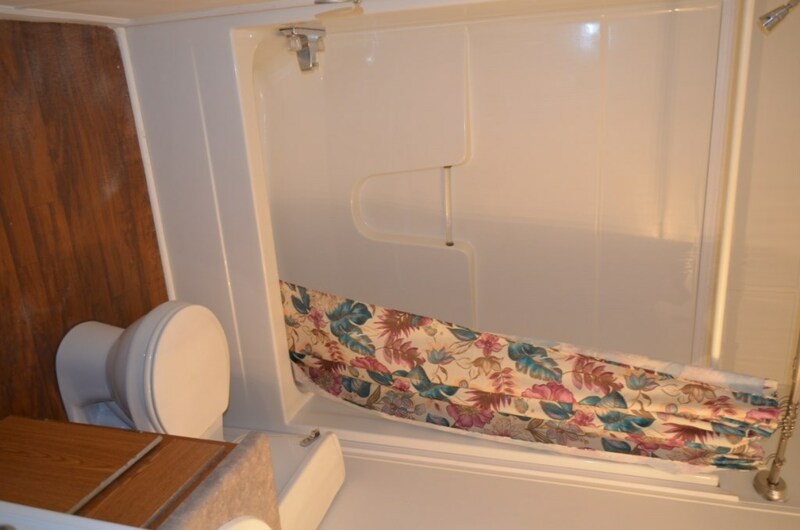 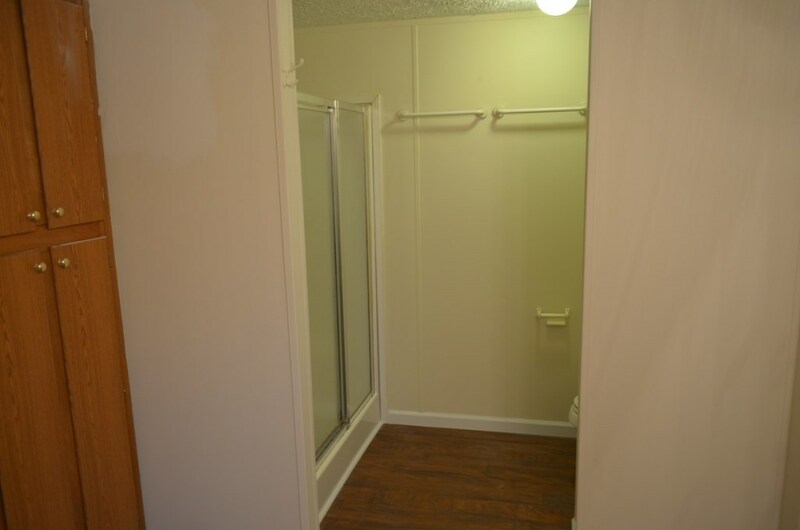 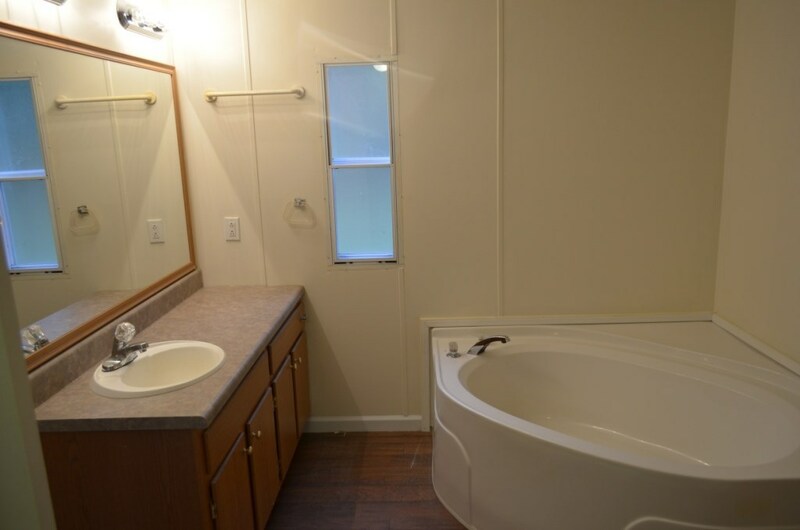 Large master w/ dual vanities, tub and separate shower. 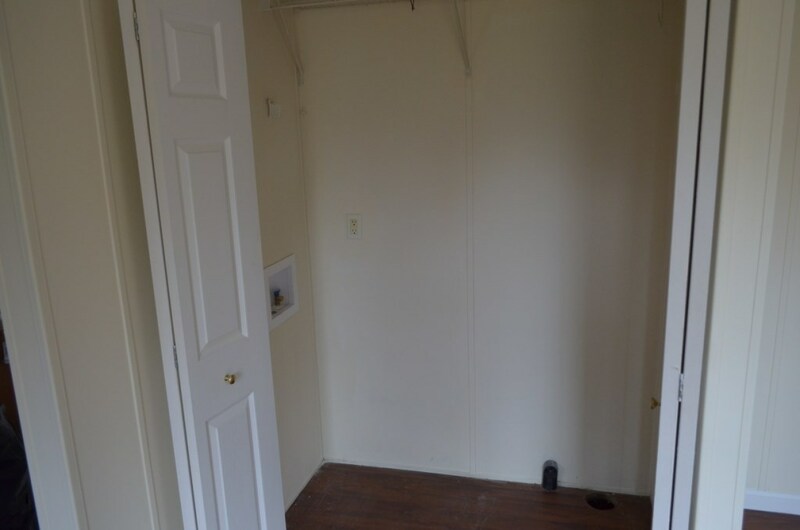 A must see if looking in this area!